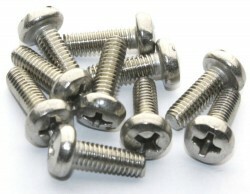 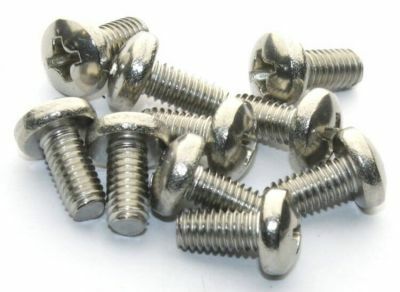 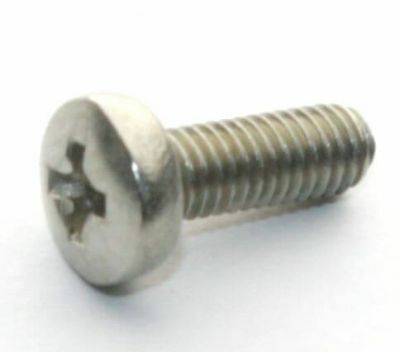 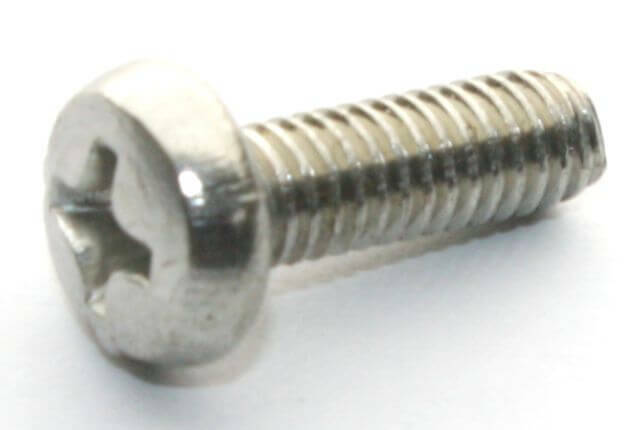 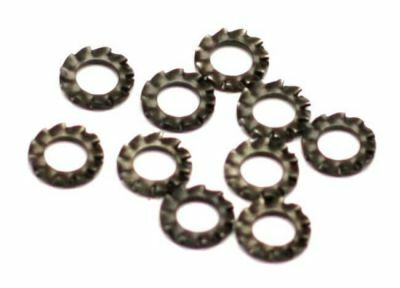 Stainless Steel High strength, high-quality M4 screw for strong connections. 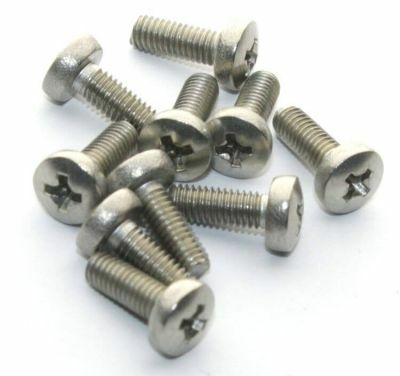 Very strong M4 machine screws. Can be used with sumo robot chassis designs. 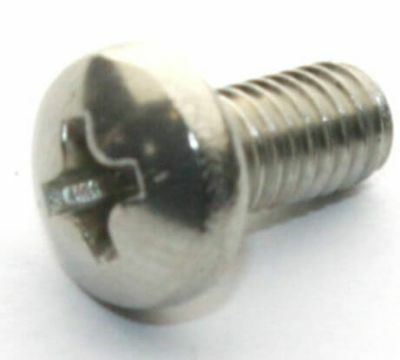 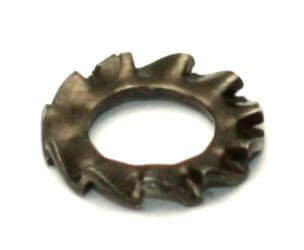 12 mm length size is from screw head’s bottom to screw bottom.